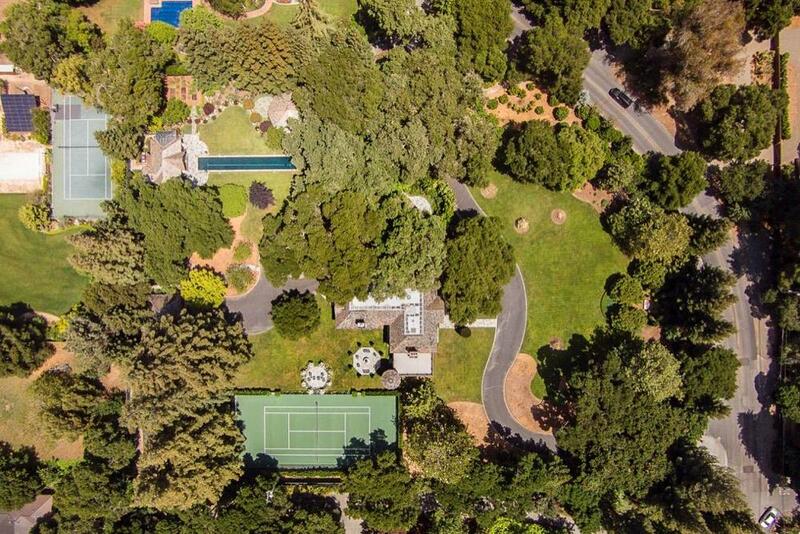 July 11, 2015 Daniel G.
It’s no secret that some of the country’s most expensive homes can be found right here in Silicon Valley. The growth of many high-tech companies in our region has gone hand-in-hand with home-price increases in the majority of local communities. Sixteen single-family homes are listed in Atherton, where you’ll often find the most expensive homes in the U.S. The top-priced listing is a six-bedroom, seven-bath home whose location is not disclosed. The $28 million home encompasses 9,000 square feet and includes a pool and pool house, a guest house, tennis court and more within a 125,022-square-foot property. 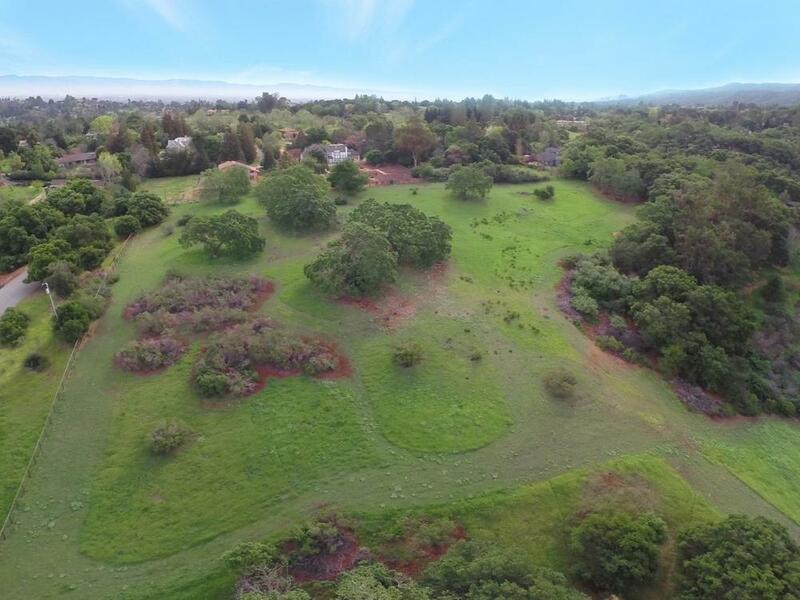 Among the 19 Los Altos Hills homes on the Multiple Listing Service is this $20 million Natoma Road charmer with three bedrooms and three and a half baths. Encompassing 2,448 square feet, the home sits on a total of 18 acres of beautiful land, making it ideal as a huge family compound and mega estate. At the top of the most expensive homes in Woodside is a dramatic estate with nine bedrooms and eight and a half baths located on Greer Road. The $39,980,000 property measures 40+ acres and features a tennis court, a pool, a reservoir and a lake. There are two lots – one is 39.4 acres, the other is 1.5 acres. The home is 9,000 square feet. On Rainbow Drive, we have a magnificent four-bedroom, five-bath home listed at $3,800,000. With a total of 4,714 square feet of living space, this property includes a private drive, high ceilings, gourmet chef’s kitchen and master suite with a luxurious bath, dual vanity and walk-in closet. Lot size is 69,696 square feet. The most expensive home in Mountain View at the moment features four bedrooms and three baths and is listed for $1,849,000. Located on Church Street, this 2,172-square-foot home has a remodeled kitchen, energy-efficient lighting, refinished hardwood floors and renovated bathrooms, all on a lot measuring 5,227 square feet. 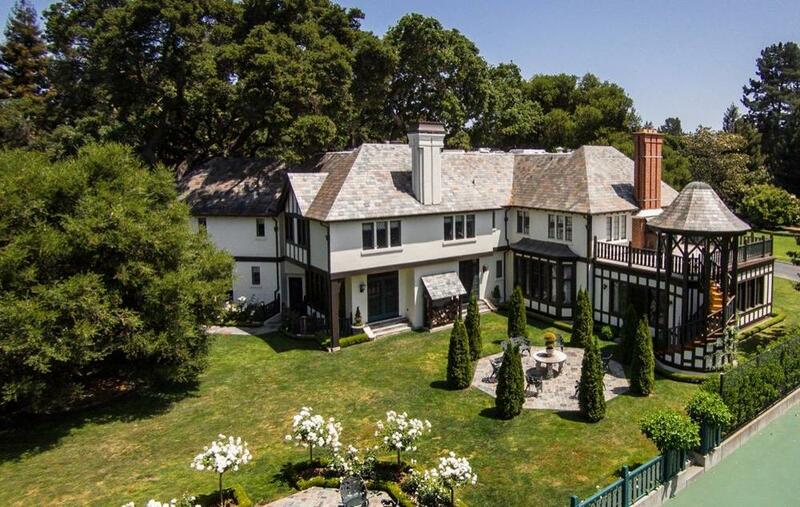 Some of the most expensive homes in Silicon Valley are often found in Palo Alto, and this home on Byron Street is no exception. Listed at $8,398,000 it encompasses 5,665 square feet and includes five bedrooms and five and a half baths. 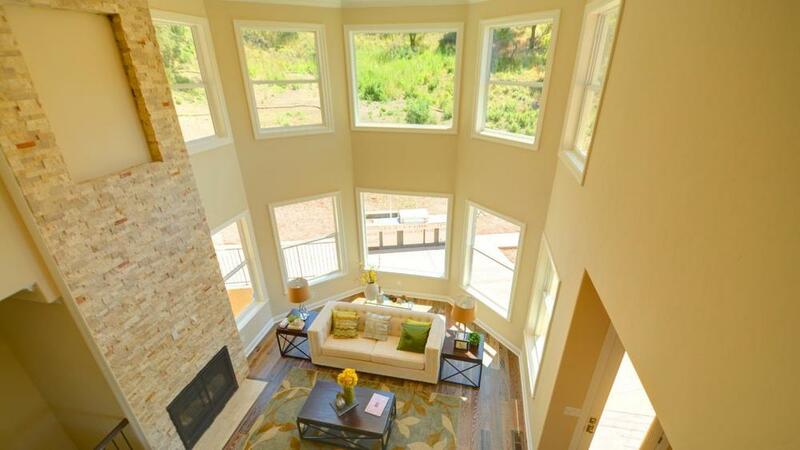 There is a library, a recreation room, attached garage, recessed lighting and much more. 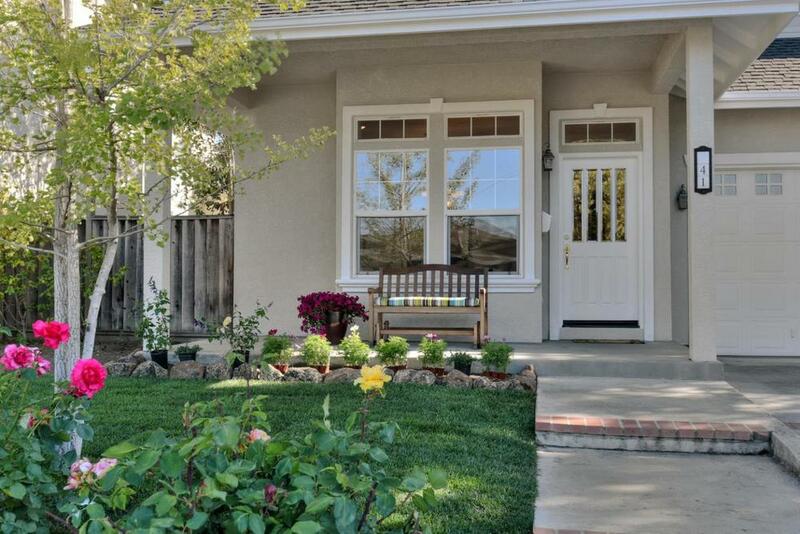 Located in the Old Palo Alto neighborhood, the lot size is 11,570 square feet. If you’re interested in knowing more about any of these homes, I can help you find the home that’s the perfect accent for your lifestyle. Call (650) 740-6295.